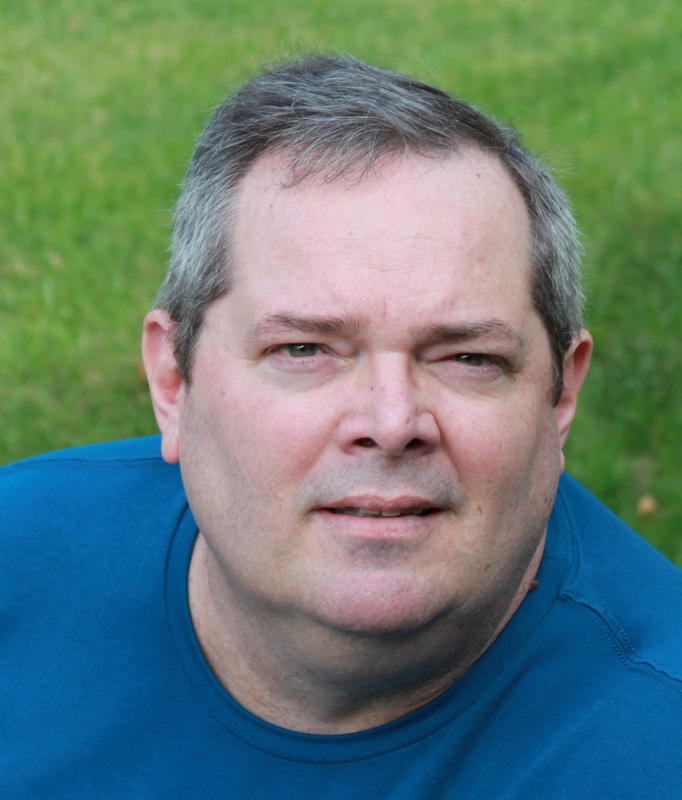 Bill Glose is the author of four poetry collections. He was named the Daily Press Poet Laureate in 2011 and featured by NPR on The Writer’s Almanac in 2017. His stories, poems, and essays have appeared in numerous publications, including The Missouri Review, The Sun, Rattle, Narrative Magazine, and The Writer. Among his honors are the F. Scott Fitzgerald Short Story Award, the Heroes’ Voices National Poetry Contest, and the Virginia Press Association First Place Award for Sports News Writing. Bill is a former paratrooper and combat platoon leader. As a civilian, he undertook a 1,500-mile walking odyssey through Virginia. The poems in his latest book, Virginia Walkabout, are based on this experience. His website (www.BillGlose.com) includes a page of helpful information for writers.